No matter what your preferences are, Kelly Hilligoss can give you the most suitable hairstyle to enhance your appearance. 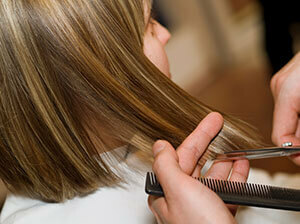 Whether you need a simple haircut or complete Keratin treatment, she will offer you the best option at a great price. We have listed the prices of our regular services. Let us know if you are looking for something specific.